Back in 2006 I took cake decorating classes. I’ve been teased for years that when I get bored I learn something new… and that just happen to consume most of the spring/summer of 2006 :). 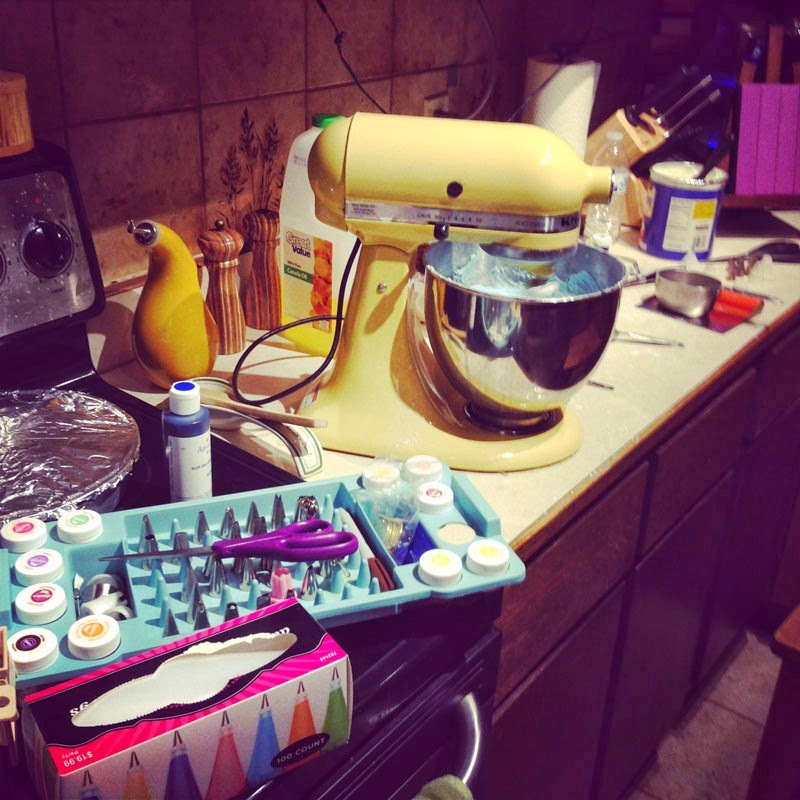 Another day, another time I’ll share all the things I’ve learned throughout the years :), but for now we’ll focus on cake decorating! I’ve never claimed to be good, but I like to do it (although I’ve been known to get stressed out a few times). 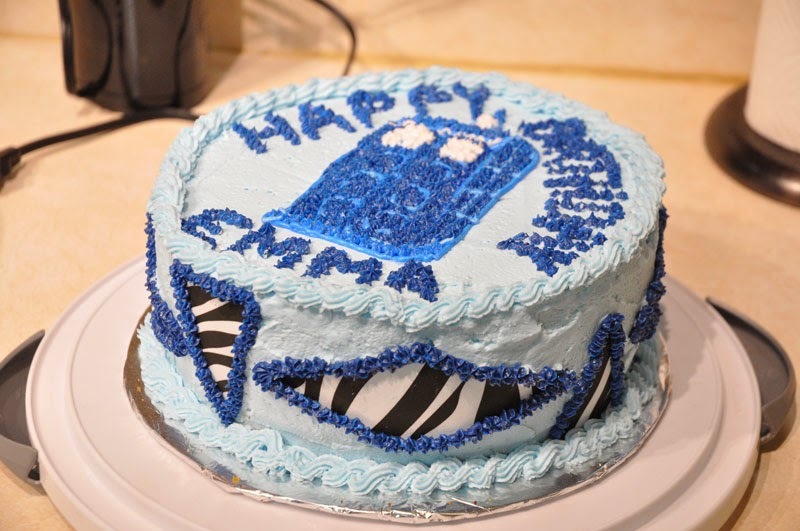 Earl asked if I could make a cake for ZebraGirl’s birthday. I said sure. So she brought over the stuff that she had. 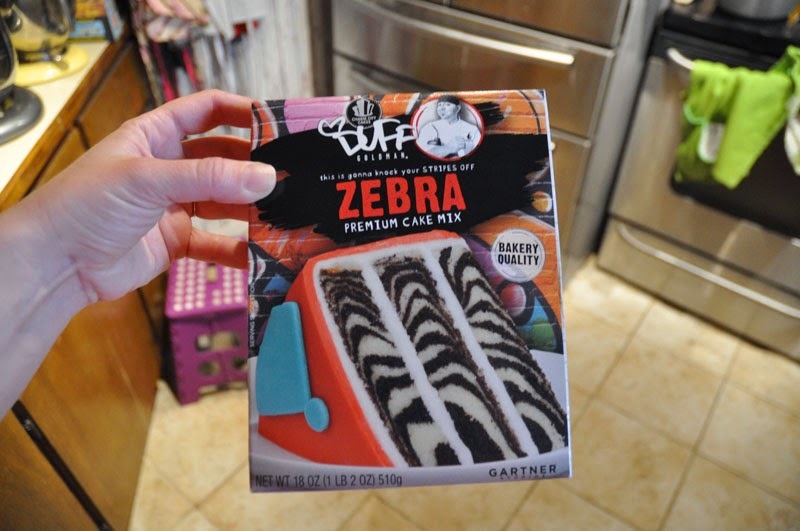 It was a Chef Duff cake mix for Zebra Stripes and the sugar pages to do designs with. Easy right? Ah, the ever infamous words to set you up for disaster! I read the directions on the box. 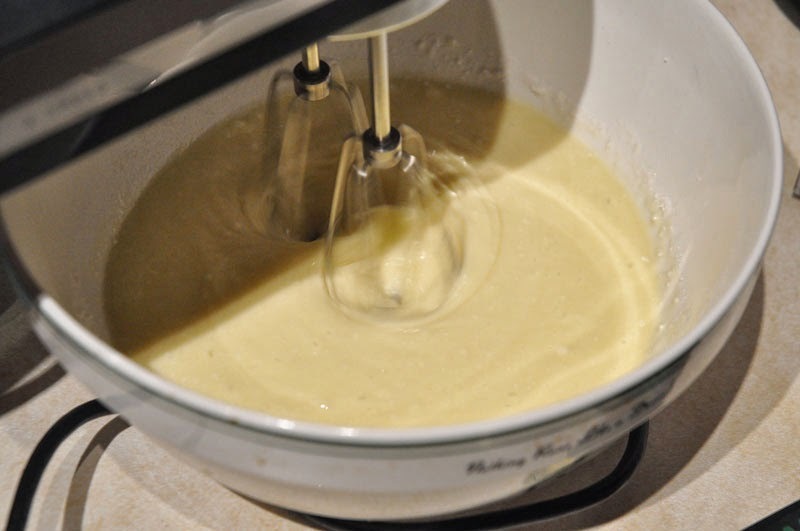 Mix the white cake mix with water, oil and eggs in one bowl. 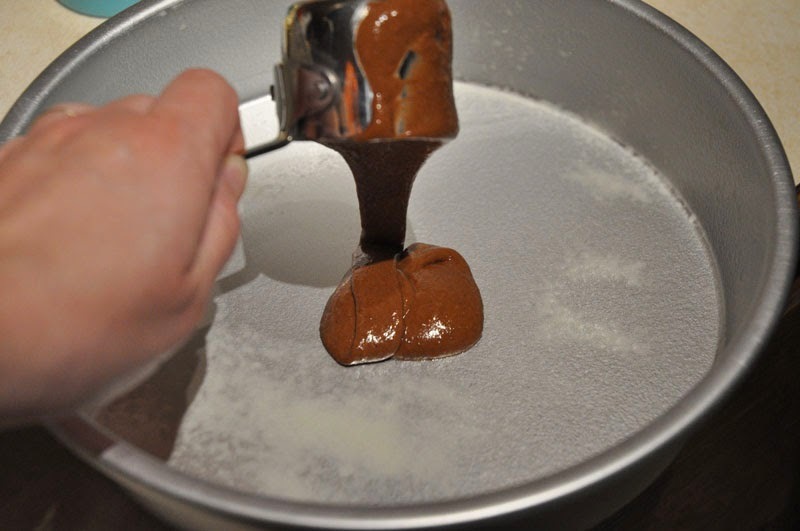 Mix the Chocolate cake mix in a separate bowl with water, oil and eggs. Easy peasy! 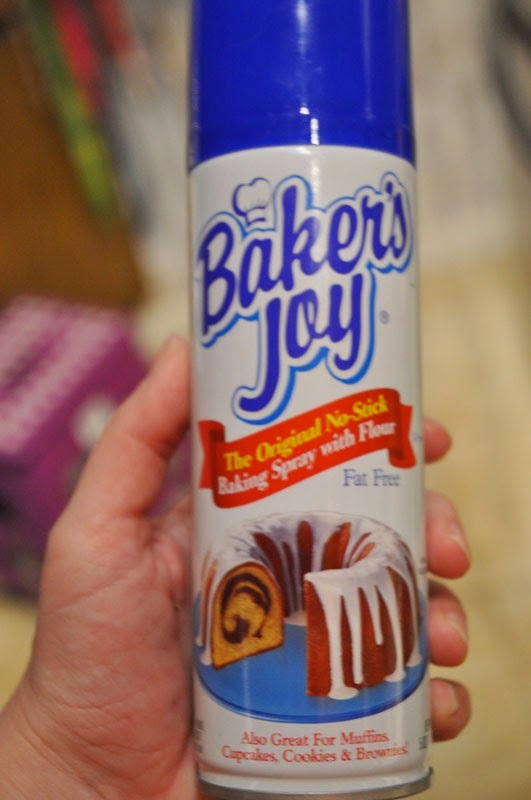 Spray your pans down with butter and flour or in my case Baker’s Joy. I swear by this stuff. Love it! 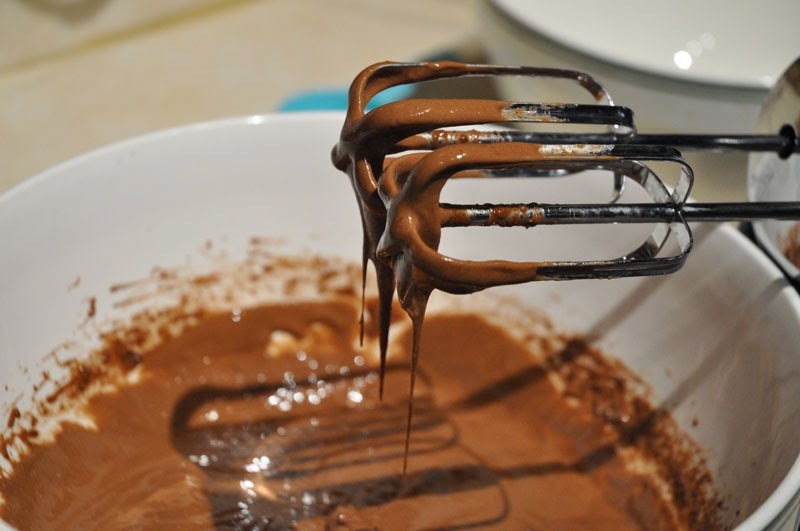 Starting with the chocolate, put 1/4 cup chocolate cake batter in the middle of the pan. 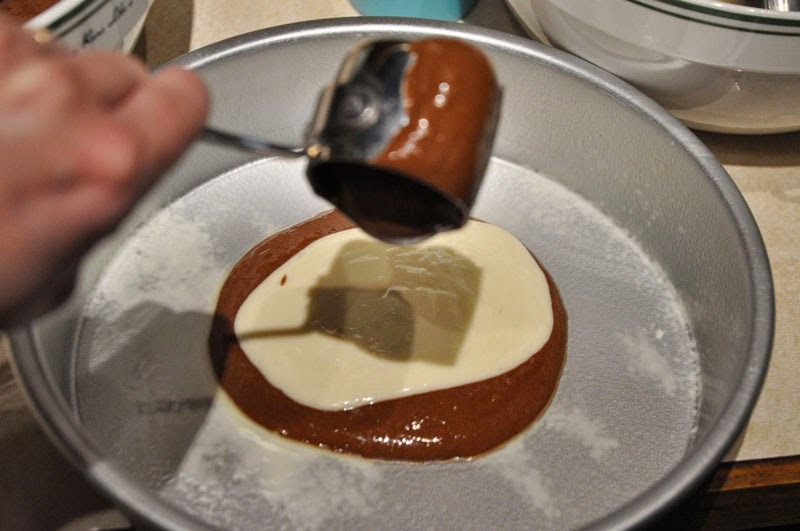 Then place 1/4 cup white cake mix in the middle of the chocolate. repeat until you run out of cake batter. 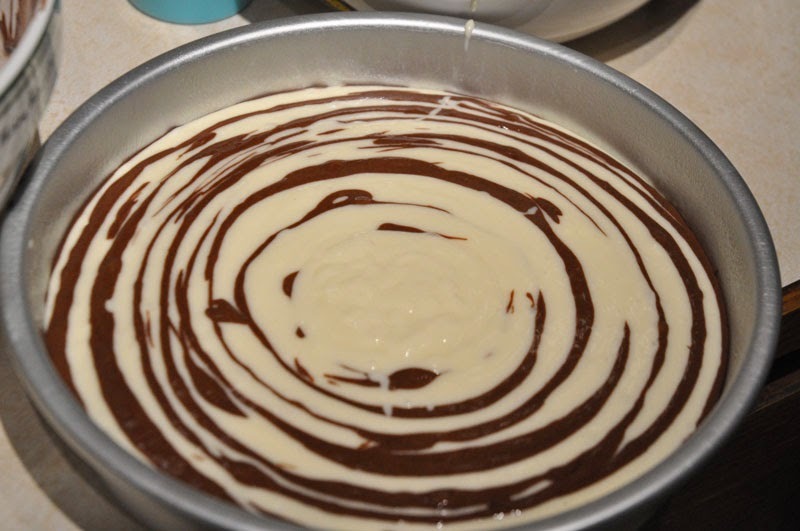 Do not move the pan, let the cake batter do all the work. So far, so good! Then put in a 350 degree oven for 50-55 minutes and bake off. I’ve usually had really good luck baking cakes the minimum amount of time so that’s what I did. It came out of the oven looking like this. Score. Now cake recipes always say to cool in the pan for x number of minutes then remove to a cooling rack to finish cooling. I’ve never done this. I always leave it in the pan. Once it is completely cooled, I cover it in aluminum foil and then it’s ready for me when I’m ready for it. Um… that didn’t work with these cakes sadly! It was a disaster from the git go! So the cake was needed for Friday night. No big deal, I planned on decorating it on Friday. Well come 2am Friday morning I couldn’t sleep. I don’t know if I was dreading worried about this cake and hoping I had enough time to finish it or what my deal was but I couldn’t sleep. 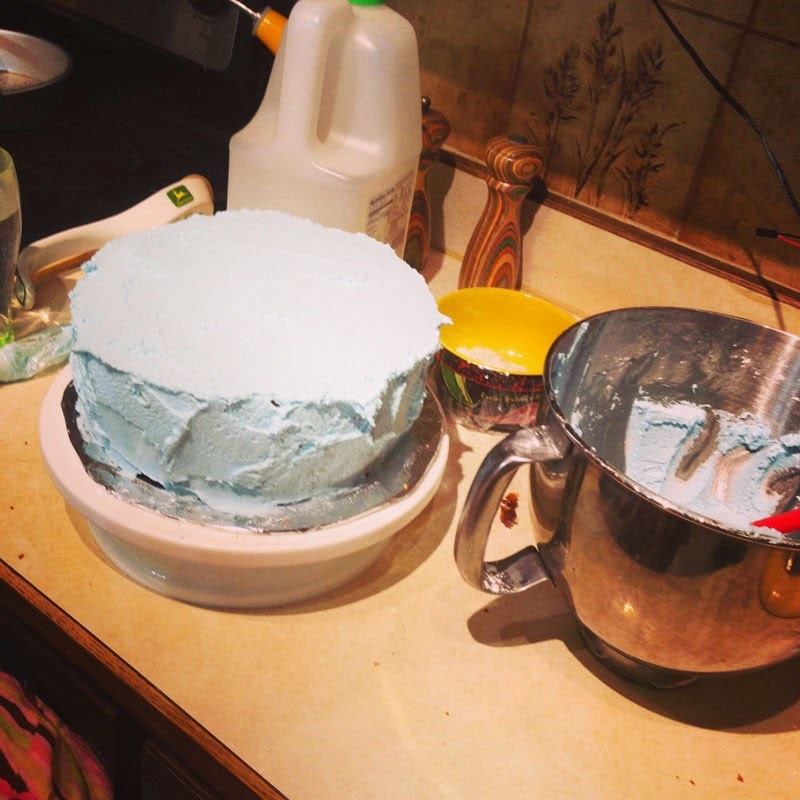 I tossed and turned for about 30 minutes and finally decided to get up and go to the kitchen and work on this cake. I might as well make myself useful and not wake hubby up, right? 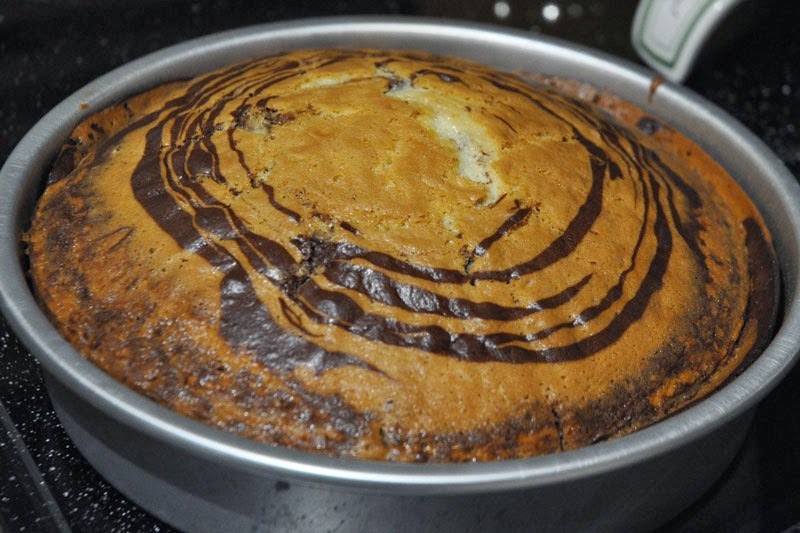 I pulled the first cake out of the pan and it came out fairly decent. Now one thing everyone wants with cakes is a moist cake, but dang these were moist cakes! Later (as hind site is 20/20) I wondered if I’d have left in for 55 minutes if it would have helped…. Anyway I went to level it off and a chunk of the side fell off. Okay it’s a PITA but no big deal, I’ve dealt with that before. I got the center iced and went to get the second layer out of the pan. I’m sorry but all Hell broke loose! A chunk didn’t come out of the bottom of the pan, problem number one. Then it tried to break in half, problem number 2. I got it leveled off and went to flip it over onto the other cake and a chunk came off in my hand. Crap! So I got my cake mover and had it help me flip it. I flipped it, put it all back together and went to ice it. 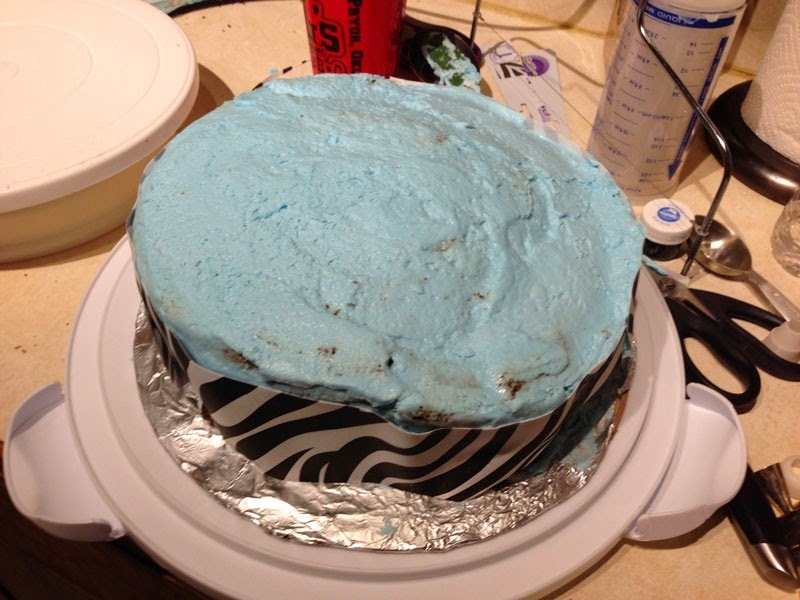 It was so moist and the icing was so heavy that half the cake fell off. By this time it’s like 3ish or something in the morning. It never looked right. I was soooo flustered! So then I thought that the sugar sheet might help hold it on. I didn’t want to just put strips but I thought well if it helps, what the heck. Yeah, it looked awful! I debated running driving into town and buying another one of these cake mixes (actually would have taken 2 boxes to get 2 layers), but then I remembered seeing on Pinterest the Zebra cake with regular cake mixes so I grabbed a chocolate and vanilla out of the cabinet and layered them in the pans like I did these. My vanilla was a little thin so it wasn’t totally pushing the chocolate out like it should have but it was working. So at 4:20am I had new cakes in the oven baking. So once they were out (which I baked them 55 minutes) I put them on the stove and called it a night. I got up around 9am that next morning and had some errands to run. I had to get more powdered sugar for one because I used up most of mine making the first rounds of icing. My plans were to get home by 2 at the latest and start working on redecorating this cake. Yeah you what plans are like right? I got home after 3 and the cake was needed by 6. I started to panic. I enlisted some minor help from hubby, he was working from home that day thankfully! He cut out the shapes for me out of the sugar icing. That was a HUGE help! And I went to decorating this second set of cakes. I am happy to inform you they worked much better! Hubby wondered if it was because I wasn’t trying to do this in the wee hours of the morning…. I cracked up because I looked up at the clock and realized I was doing this same thing 12 hours previously :). Because hubby cut out my shapes for me, I had this baby iced and finished around 4pm. 2 hours before it was needed! 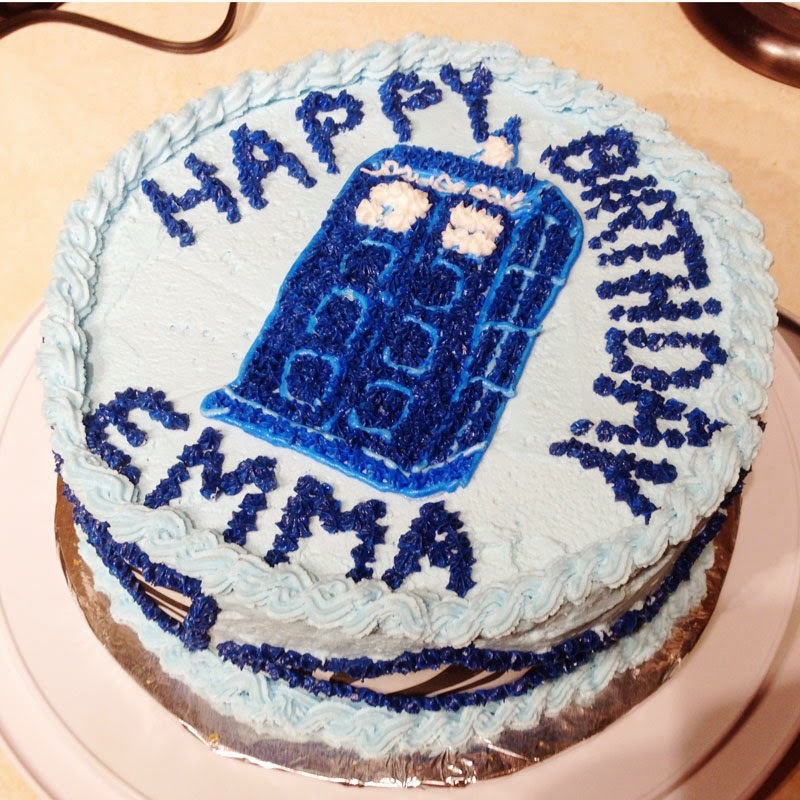 A Dr. Who/Tardis Birthday cake. And I must live under a rock because I have no idea who Dr. Who is, I had to google it! 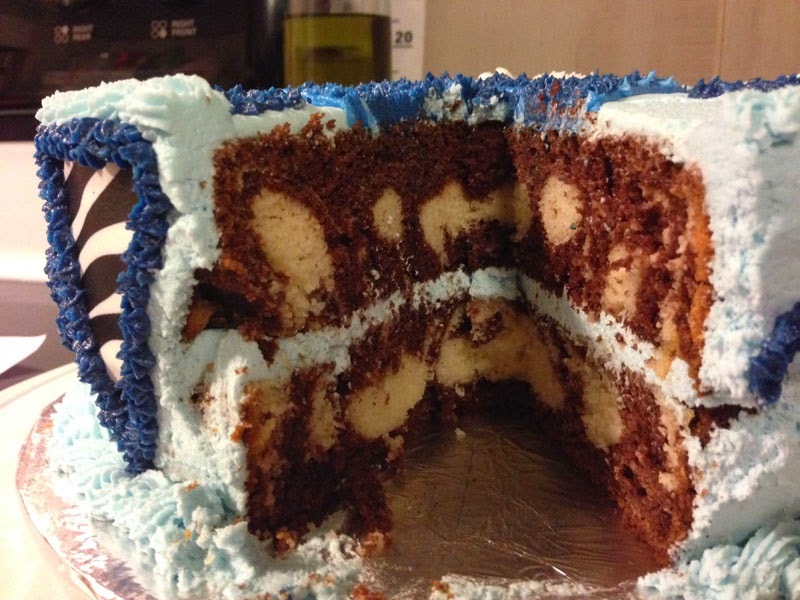 Because my vanilla wasn’t real heavy to push the chocolate out, it didn’t quite turn out zebra like the inside of the other one, but it was good and it worked! Score!